815-477-0778 Whether you're looking for something edgy, unconventional, or PATRIOTIC, IPI has you covered. 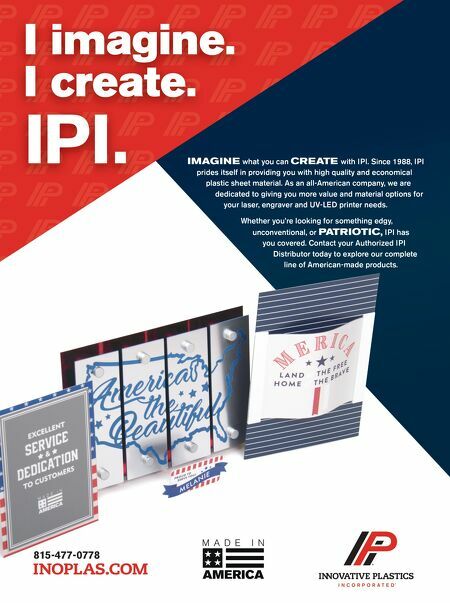 Contact your Authorized IPI Distributor today to explore our complete line of American-made products. 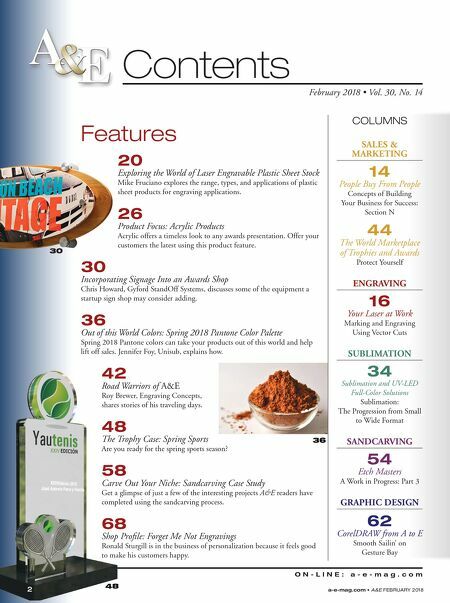 IMAGINE what you can CREATE with IPI. Since 1988, IPI prides itself in providing you with high quality and economical plastic sheet material. As an all-American company, we are dedicated to giving you more value and material options for your laser, engraver and UV-LED printer needs. I imagine. I create. IPI.